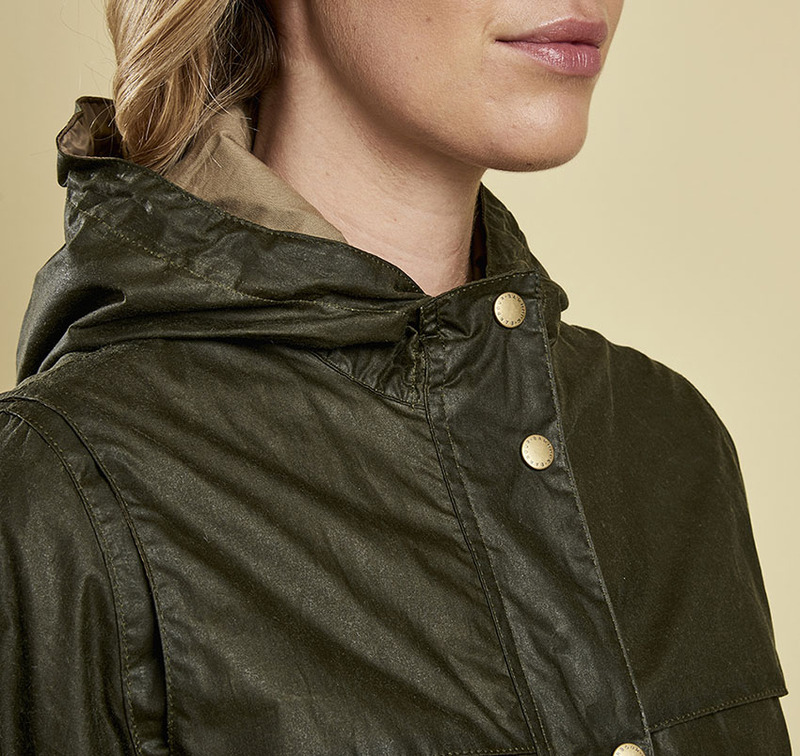 The Ladies Barbour Lightweight Durham waxed jacket is made from the new 4oz waxed cotton, which gives the same weather proof qualities as the standard waxed cotton but is better for the warmer months. 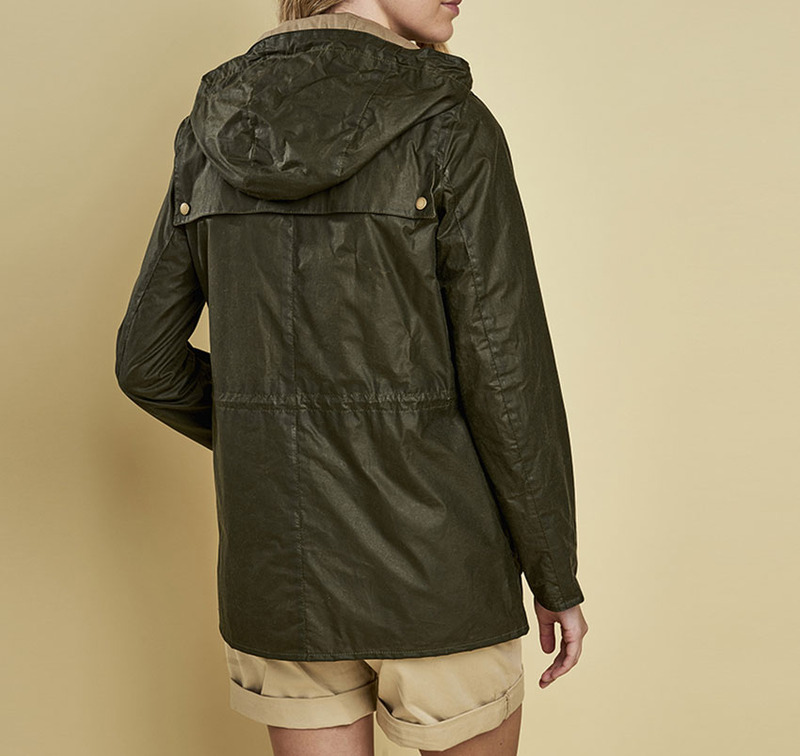 With a fixed hood, cotton lining for comfort, front yoke, inner drawcord for an adjust able fit and the iconic pockets for added practicality making this an ideal addition to any wardrobe. 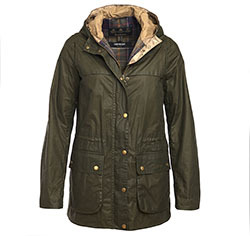 100% cotton lining, Barbour Tartan. Fixed hood with front yoke & inner drawcord. 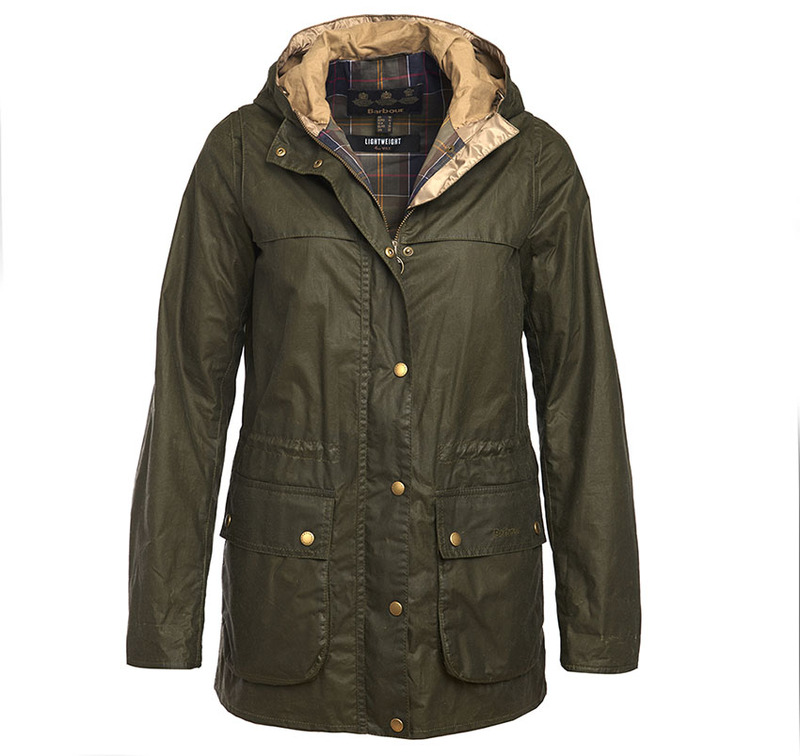 Self colour Barbour embroidery to from pocket. Back Length: 29 - 31.5 ins (73.9-79.9 cms).